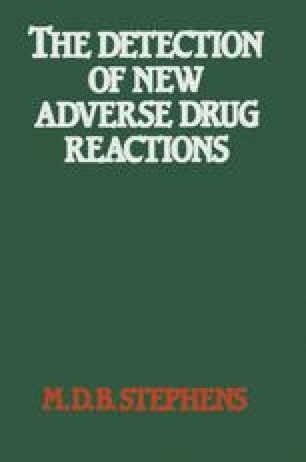 Several aspects of the handling of adverse drug reaction (ADR) data are discussed in this chapter, including the sources of data, form design, computerisation and analysis of data and codes for adverse events, diseases and drugs. The published literature on ADRs is also critically evaluated and the limitations of some literature searching methods are identified. Computer systems are discussed from the user’s view.